documents. Put on your Sherlock Homes hat and find out how the brand started. What are the brand expectations? Remember the past is a predictor of the future. Here is your investigative action plan. Go to the stores or locations and so a mystery shop asking the customers their view of the history of the brand. Go to a clipping service and pull up all the articles about the company, the principals, the investors etc. Go on line and read every comment, article, video that exists about the company. Speak to fellow franchise owners. Call not only the ones that the Company gave to you but others as well. Does the company have stable leadership? What has been the turn-over of senior level management and why did the leaders leave the company? Historically has the company worked in a positive, productive and profitable manner with the owners? Over the years have the franchise owners had a voice in the decision making? Was there a time then the franchiser backed out on the owners of the franchises? Does the company have a history of providing financial support to the franchisees? Does the company respect and live their mission? 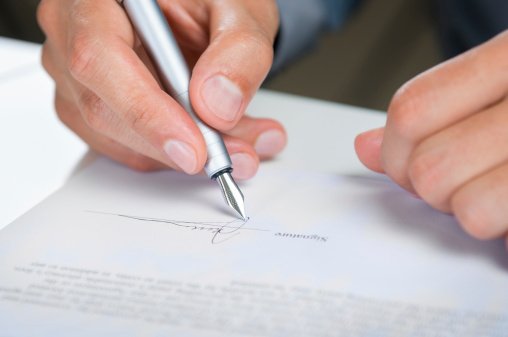 feel confident when signing on the dotted lines. After you have kicked the tires and checked the track record and feel confident that it is a good fit …SIGN!